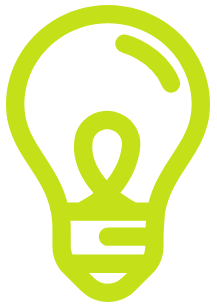 Share your bright ideas with us. The events we plan are for you– our alumni and friends. We want to hear your thoughts! What type of events would you like us to plan? What location would be most accessible to you? What’s your weekly availability like to attend events? Take the short survey below and let us know what you think.